Lots of consumers have their retirement savings in investment accounts, and the companies that maintain those accounts almost always charge fees. But a new study finds 53 percent of consumers with investment accounts don't know how to find out which fees they are paying and how much they are. Remarkably, 19 percent of consumers with workplace retirement accounts think they’re paying for types of fees that don’t actually exist. The authors of the study by personal finance site NerdWallet say the total costs of investment account fees could reach $1 million over a lifetime. Fees may take the form of an account management fee as well as fees charged by certain mutual funds and ETFs. 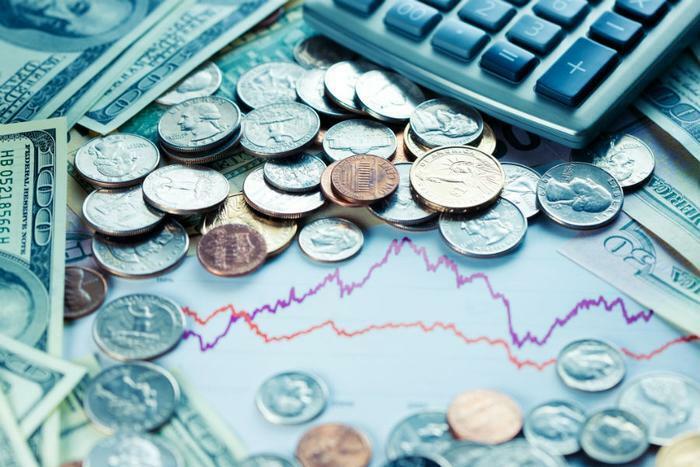 A recent analysis by Morningstar found the average fees charged by funds and ETFs are about $610 a year on an investment of $100,000. Since over half of the respondents in the survey, conducted by the Harris Poll, don't know how to locate fees on their account statement, it is presumed they don't know how much they are paying. If you don't know how much the fees are, there is no way to know if the company managing your account is the best choice. The survey found that millennials with investment accounts are more savvy about fees than their parents' generation. Fifty-three percent of millennials knew where to look on their account statement to locate fees. Only 47 percent of Gen Xers and 46 percent of baby boomers could point to the fees. Perhaps more disturbing is the overall lack of awareness many investment account holders have about fees in general. Around 37 percent of people with workplace retirement accounts and 31 percent of consumers with an IRA or brokerage account think they have never paid a fee on their account. Some even report paying fees that don't exist. That suggests they aren't paying close attention to their monthly statement, or aren't sure how to read it. The lack of fee awareness also spills over to bank account statements. More than a third of consumers in the survey were unaware of where to find fees on their monthly bank account statement. While bank fees are mostly avoidable, fees on investment accounts are not. Money managers don't work for free, nor should they. But not all investment account fees are equal. After finding the line item on your monthly statement that details fees, use that information to compare your current account manager with competitors. When interviewing a potential investment advisor, one of the first questions should be about the fees the company charges. Should you let your child use your credit card?